SAVANNAH, Ga. (Apr. 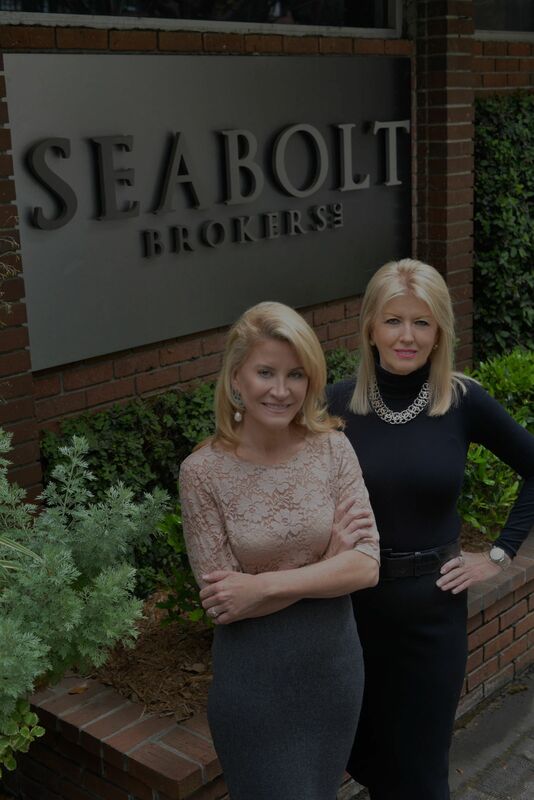 10, 2019) –– Staci Donegan, the #1 residential agent for Savannah’s National Historic Landmark District, is partnering with Elaine Seabolt, founder of Seabolt Real Estate, an exclusive affiliate of Christie’s International Real Estate, to offer buyers and sellers in coastal Georgia the ultimate real estate resources, service and experience. Donegan, a longtime resident of Savannah’s National Historic Landmark District and a highly successful broker with more than $25 million in real estate sales in 2018, has earned a reputation as one of the region’s leading real estate agents. A former financial and business consultant, Donegan brings a business-oriented, data-driven approach to real estate and was a Top Producer at Celia Dunn Sotheby’s International Realty for six consecutive years. Before entering the real estate field in 2008, Donegan excelled in finance and account management at The Coca-Cola Company in Atlanta, as a Certified Public Accountant at PriceWaterhouse Coopers and as the controller and chief of staff at the Savannah College of Art and Design. She currently serves on the budget committee for Savannah Area REALTORS® (formerly SABOR) and on the board of directors for the Savannah Multi-list Corporation as well as the Savannah Philharmonic. Seabolt Real Estate is an exclusive affiliate of Christie’s International Real Estate and Harry Norman Realtors of Atlanta. Known as the global authority for marketing luxury properties, Christie’s International Real Estate is an invitation-only network comprised of 139 brokerages, including Seabolt Real Estate, showcasing property listings from 46 countries around the world. Founded in 2006 by broker Elaine Seabolt, Seabolt Real Estate has earned a reputation as Savannah’s premier luxury real estate firm. Specializing in the sale of residential and commercial properties, Seabolt Real Estate has an accomplished team of more than 30 professional agents and serves as coastal Georgia’s exclusive affiliate in prestigious, invitation-only networks ranging from Christie’s International Real Estate to Harry Norman Realtors. To learn more, visit seaboltbrokers.com.